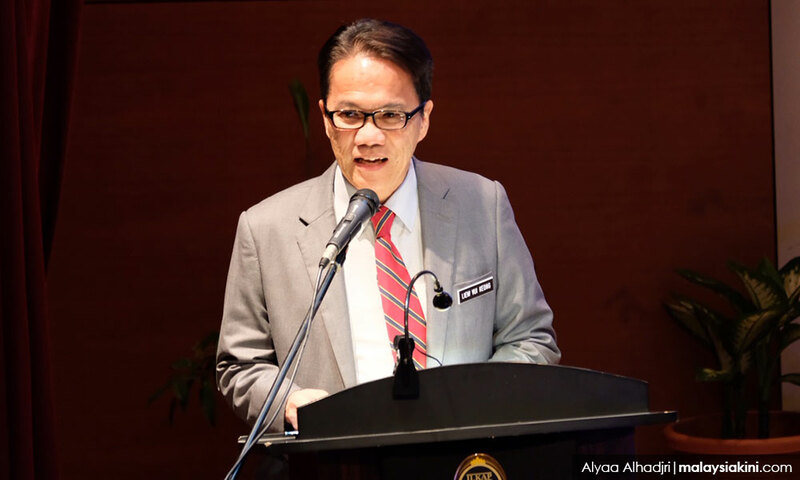 Having had a cousin murdered nearly 40 years ago, De facto Law Minister Liew Vui Keong said the question still persists over whether the death penalty for the offender would end their family's hurt. Similarly, he noted that questions were raised on the effectiveness of the death penalty in bringing down overall crime rates, particularly murder and drug trafficking. Medical marijuana: How does the evidence stack up?